One day, all Iowans will live, learn, and work in their community of choice. 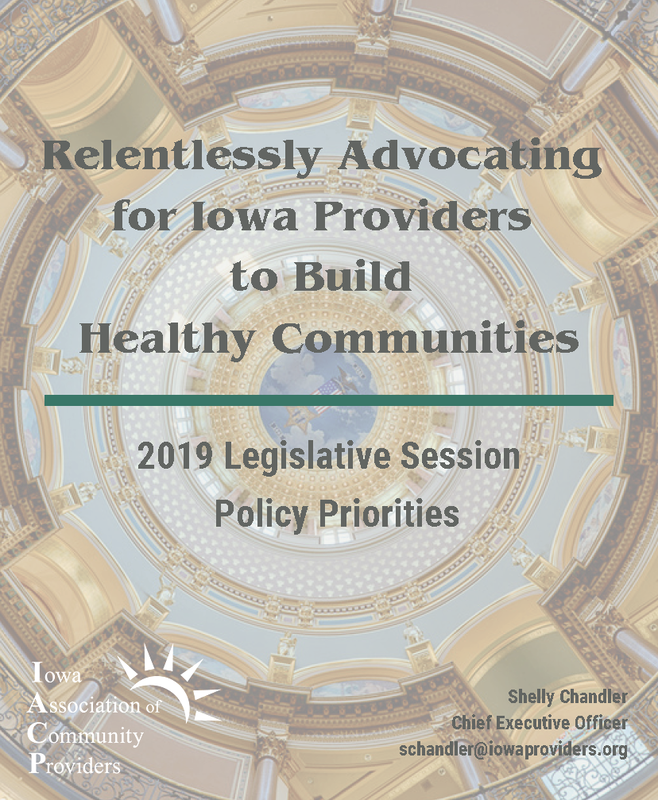 The Iowa Association of Community Providers (IACP) has advocated for Iowa providers for more than 35 years. 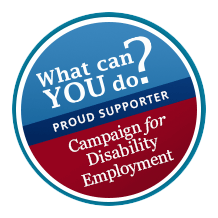 IACP is the statewide trade association representing over 130 community-based organizations of more than 30,000 employees. Those organizations support over 140,000 Iowans in need of mental health and disability services. IACP members provide services in all 99 Iowa counties and annually contribute over $1.3 billion to Iowa’s economy. Interested in working with one of IACP's amazing member organizations? 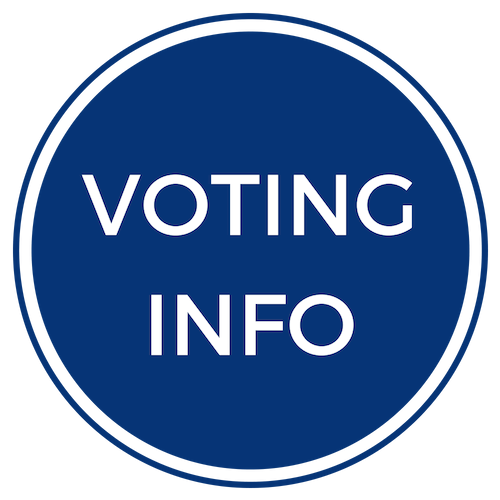 Just click below for the job postings forum.